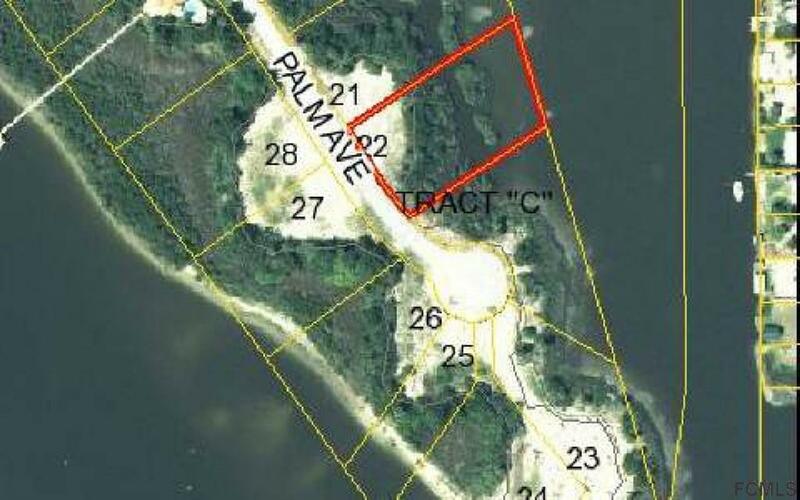 220+' water front lot on Mirror Lake/ICW located in Cedar Island. This site provides "protected dockage" and is the closest "deep water (3'* water @ end 210' dock) access to the ICW in Mirror Lake. Few surrounding neighbors. Only 8 unique lots on the 3 most southern islands and Lot 22 is one of them.There are 4 lots on this island; 1 to the north with a 3 story home and 2 to the W - 1 with a new 3 story home and 1 vacant. To the S and E the property borders Mirror Lake. That leaves 2 lots on ea of the 2 southern most islands. Sweeping views of the ICW and Mirror Lake from a 2nd-3rd floor home. 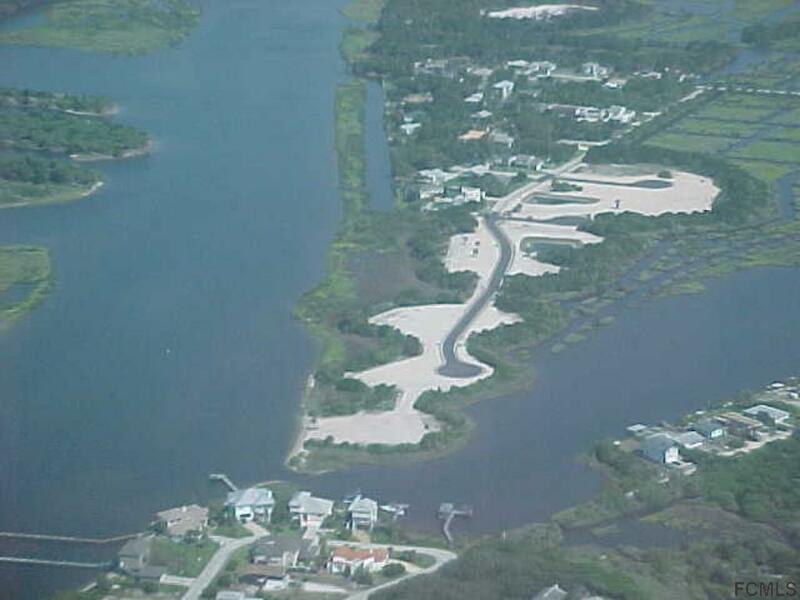 An area of newer, upscale homes close to the beach & town.Lot-"red line" outlines Lot. "blue" is water & "gray/green" is conservation area (color photo). Front of the lot (W property line) faces Palm is 149'* feet, S side 224'*, E (back) 155'*. & N side 274'*. 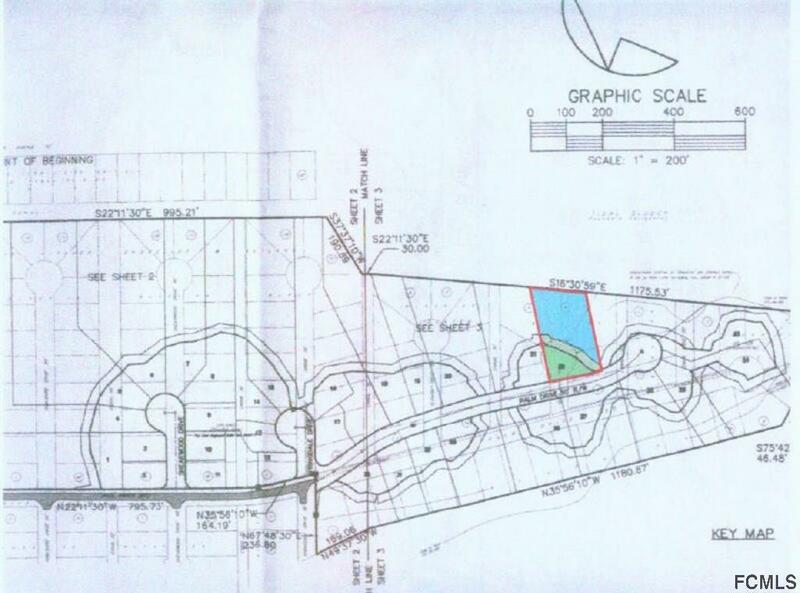 Green build-able area 134.15'* on front, meanders 219*ft along conservation area to the back of the N property line which is 111'*.